*RAINBOW COLOR IS RANDOM AND MAY BE DIFFERENT FROM PHOTO! So tiny! 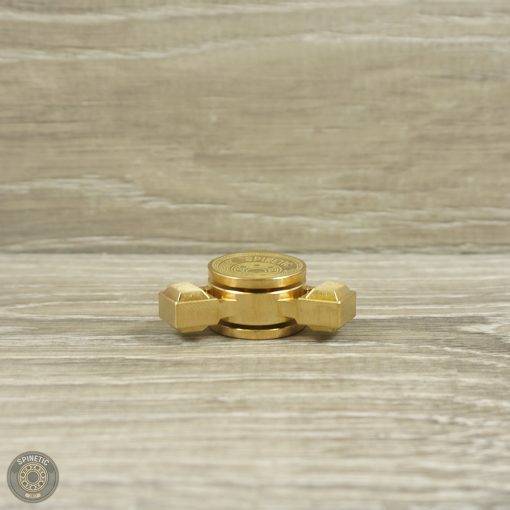 Perfectly balanced, and nice long spins. 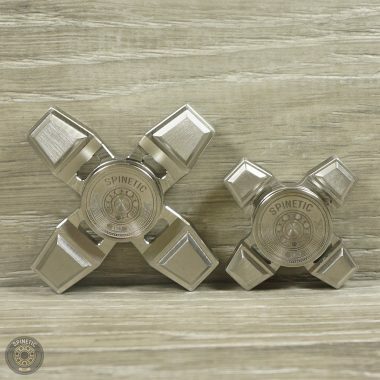 With 3 arms, it feels like a very small, refined "normal spinner", which is weirder than it sounds. The wings (arms? weights?) are very close to the center, and I found it necessary to install taller buttons. 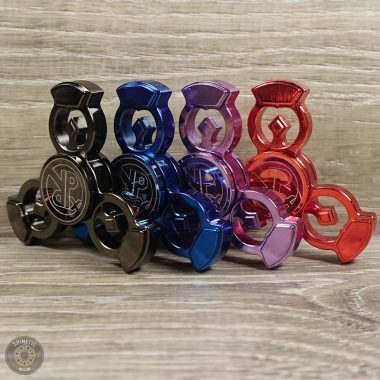 Great for situations that require subtlety, or if you just prefer tiny spinners. 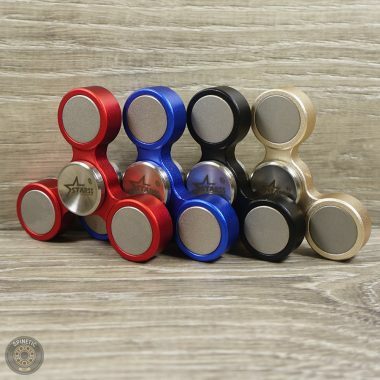 Sturdy, beautiful finish, spins quietly but with a gentle and pleasant tactile feedback with the stock bearing. And really small. 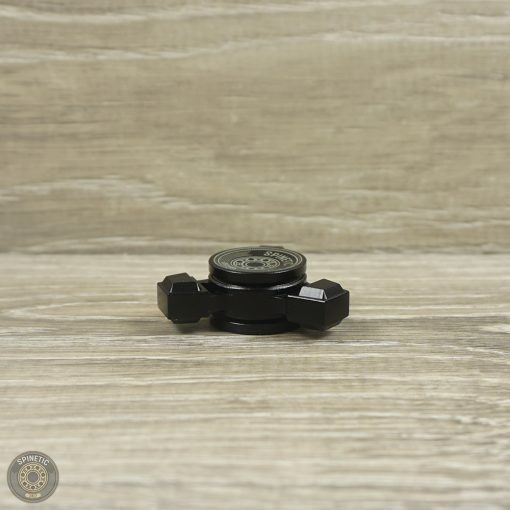 It's a great fidget option for when you need something small and quiet. Just wish the tin can could be smaller. Feels a bit silly to have the same size as the regular X/Y. Otherwise, great spinner. Why didn't I buy a micro X as well while I was at it? 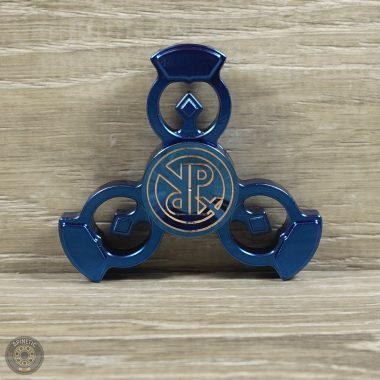 This is a great little spinner. Although it really is tiny, its very comfortable in my hand. I have fairly big hands, but this is still perfect. 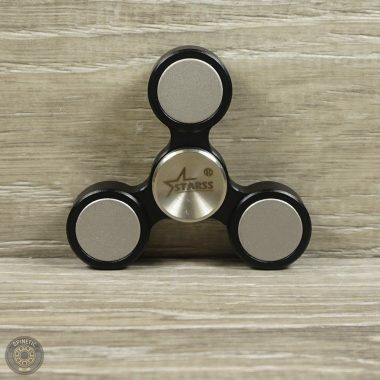 The buttons height means there's no need to really pinch it, like you do on a c3 spinner, which quickly gives me hand fatigue due to the fact you have to hold it in a way to stop it rubbing against your fingers when it spins. 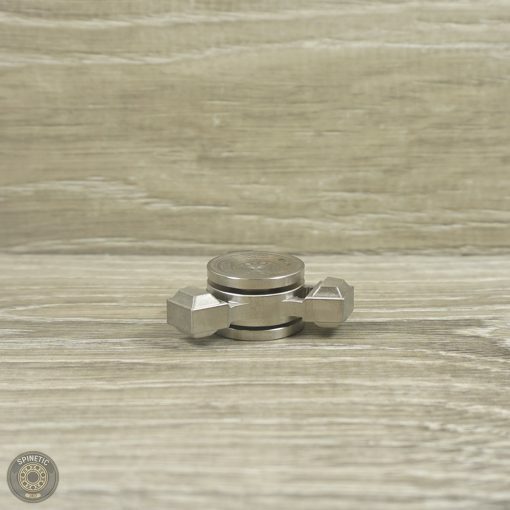 This is a tiny spinner, just a little bit larger than a quarter. I got 2min 22sec on a table spin right out of box. Being so tiny it wouldn't spin very long. 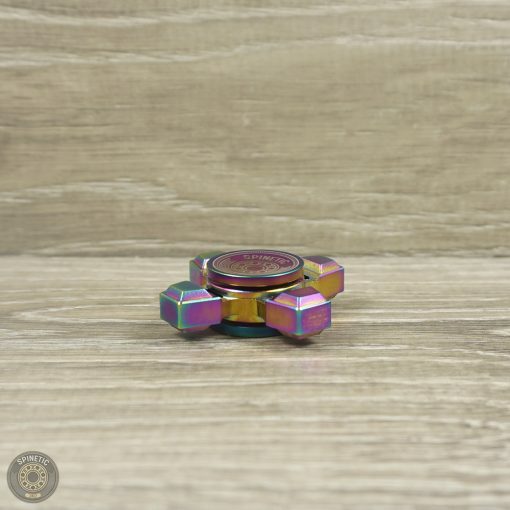 It is a smooth good spinner. Also a good for fidgeting. 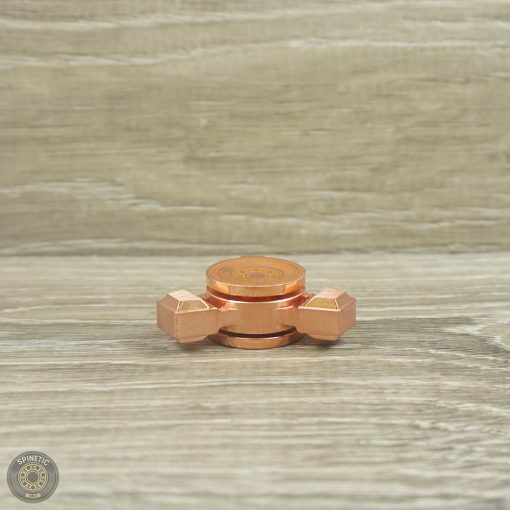 For its size and light weight, it's definitely a good spinner.